Sedona by Lynx is a budget-friendly luxury line of USA Made grills. Manufactured by Lynx, Sedona brings you all the quality you expect from Lynx Professional Grill at a price you can afford putting high-quality outdoor grilling within your budget. We not only offer built-in and freestanding Sedona grills but also a variety of Sedona Outdoor Kitchen components and of course, most every replacement grill parts for all models including burners, ceramic briquettes, briquette trays, igniters and more. Sedona grills are offered in four sizes 24" (L400), 30" (L500), 36" (L600) and 42" (L700). 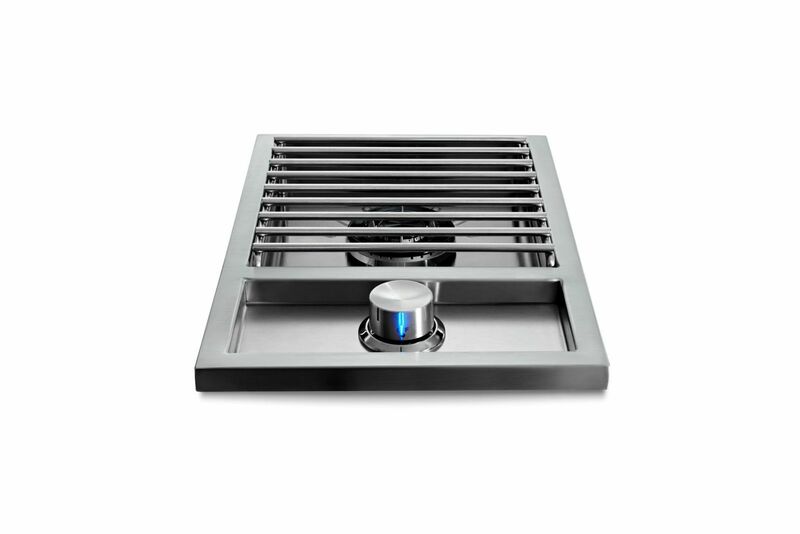 Many features you love from the Lynx grill are offered in the Sedona including the Lynx hood assist, ceramic briquette trays with clips and stainless steel cooking grates. Sedona offers complimentary outdoor kitchen appliances including side burners, refrigeration and a wide selection of doors, drawers and storage components. Sedona is truly the "Best Bang" for your Buck when it comes to high quality, USA Manufactured Products. This is a line worth looking at.